Wax&Go has two beauty-bars in the centre of Moscow. Major service is wax epilation. Find and choose your favorite Australian wax Lycon - chocolate, vanilla, berry, olive, apricot, lavender, rose or golden. These waxes consisting of essential oils make the process painless as much as possible. There are about 30 kinds of epilation and it takes you from 10 till 60 min. Both men and women may be visitors of this cute beauty-bar. 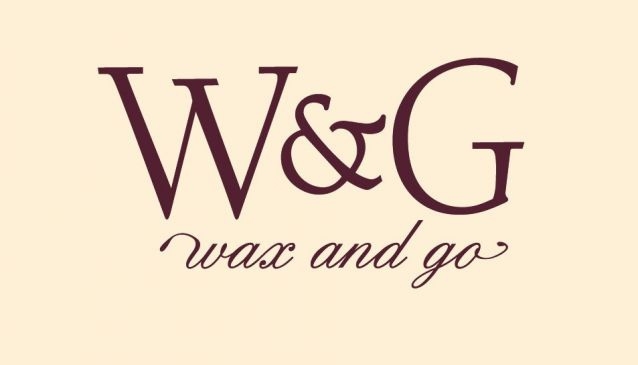 To add more, there is eyebrow and lash styling, manicure and pedicure in Wax&Go. Masters use harmless eco brands Christina Fitzgerald and Priti NYC. Enjoy special cosmetics at home and buy it firstly on Malaya Bronnaya or Bolshaya Dmitrovka in Wax&Go. Few words - Wax&Go and a lot of pleasure!